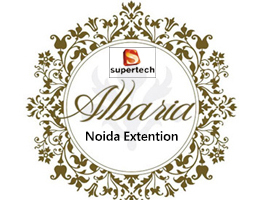 Supertech Eco Village 1 is the high class residential project of Supertech Limited. 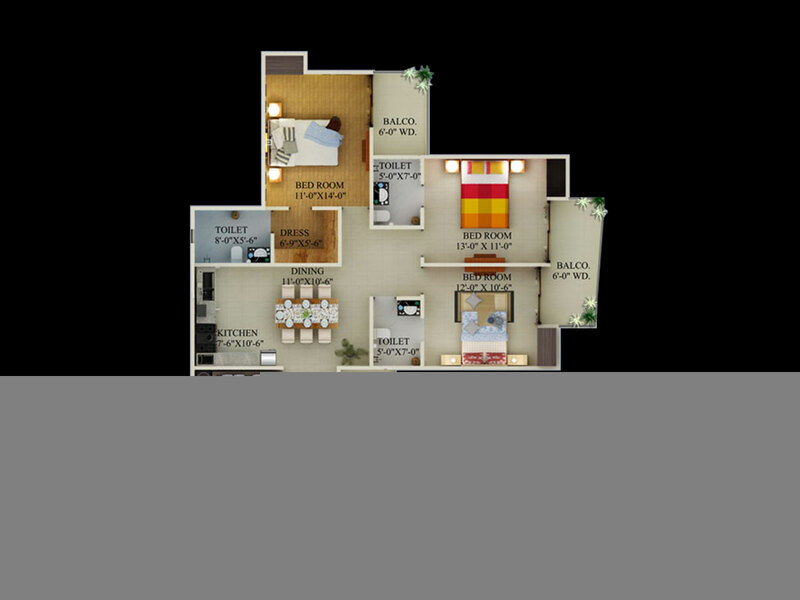 The project is build to present luxury class living to the residents of Delhi NCR region. The project is located at Plot No. 8, Sector 1, Greater Noida West. The location is awesome in terms of providing proximity to strategic places and also for living a peaceful life at the heart of nature. The project is spread over 50 acres in order to offer its residents spacious living, which is very rare at metropolitan region. 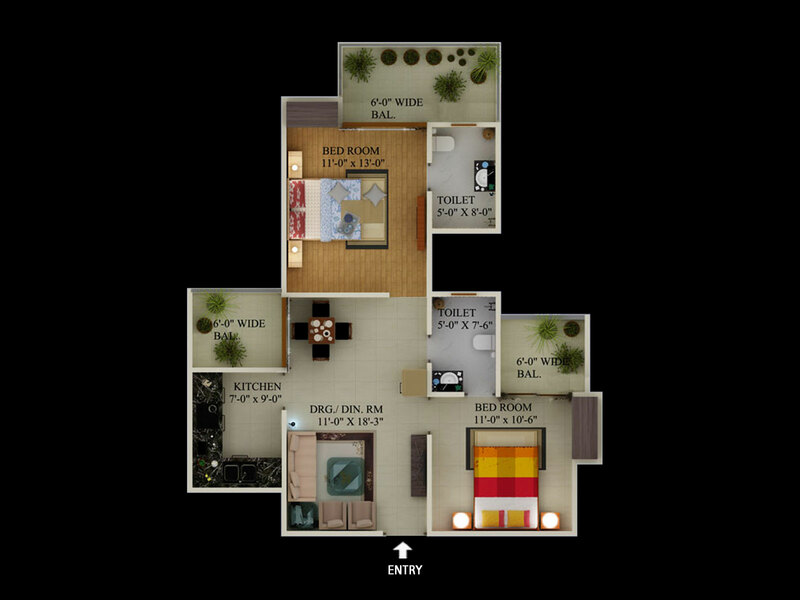 Further, the sizes of apartments are varying from 890 to 2364 sq.ft. to accommodate the need of everyone. 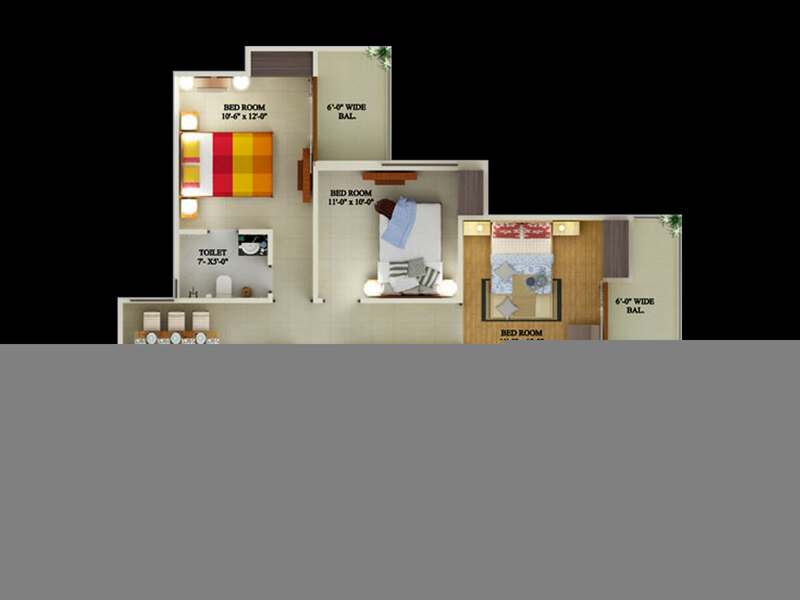 In addition, you will be happy to know that the price of the apartments is starting just from 37 Lac. Over the years, Supertech Builder has been evolved as an experienced builder in the real estate sector. The giant has been developed many high-rising residential projects across Delhi/NCR and has earned a good repute in the industry too. For instance, the giant presents another top-most residential project named Supertech Eco Village 1, which is located at Noida Extension. 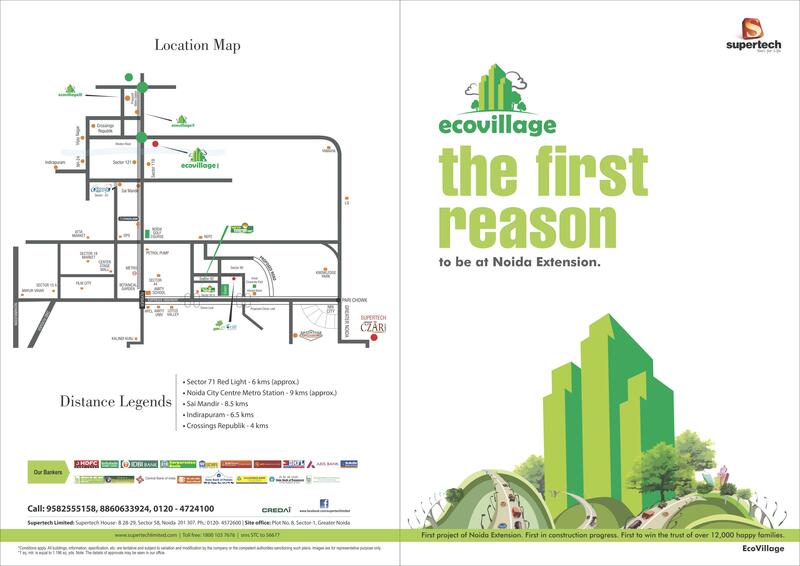 Eco village is a high rising residential plan, which offers lavish apartments in 1BHK to 4BHK ranges. 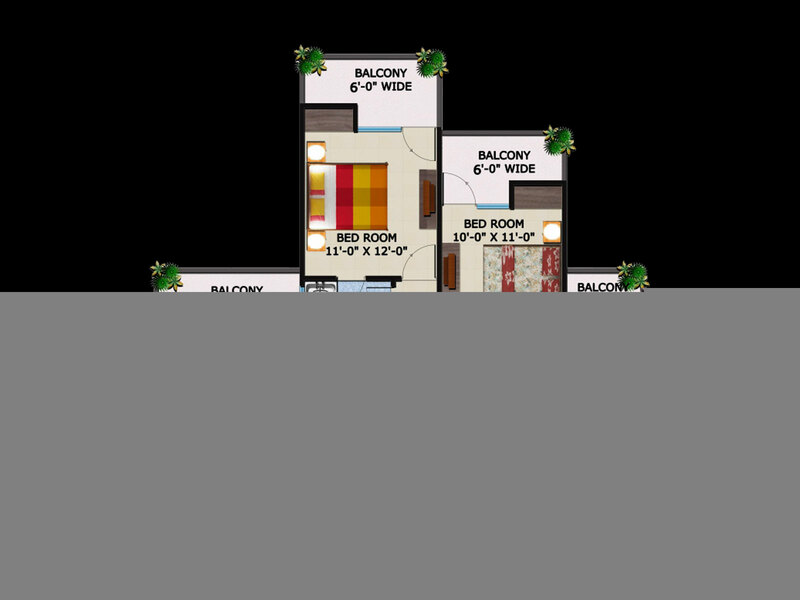 The builder has planned this project smartly and has crafted an impressive master plan as well. The whole project is sprawled over the area up to 50 acres, which is huge enough and offers four sides open space too. The giant has planned to develop more than 6000 units in all ranges for home seekers. Every apartment will possess modern outlook and elegant design as well. Besides, the villas will be furnished with all basic to advance level housing facilities such as kitchen, hall, bedroom, toilets, windows, doors, lawn, etc. Also, every villa will have good ventilation and vaastu compliant facility as well. Hence, the Supertech Builder has been planned this project precisely and offers the best-in-class housing benefits under the same roof. 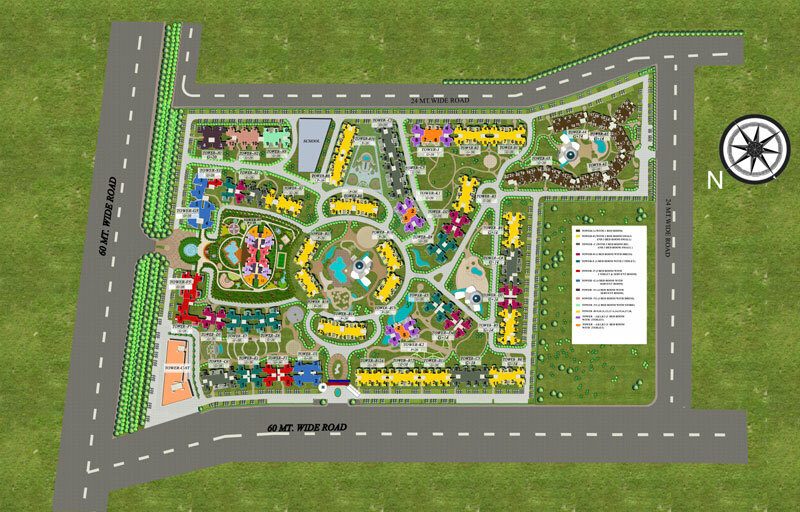 Supertech Eco Village 1 is an on-going residential project, which is a good investment plan for future. The builder offers many attractive amenities in this project such as garden, parking, gym, swimming pool, club house, security, CCTV cameras, power backup, water supply, kids’ play ground, jogging track, tennis court, badminton court and much more. Besides, the company provides good drainage and sewage facilities at the project site as well. Moreover, the open space of the site is also rich with natural greenery and is free from pollution too. The location of Supertech Eco Village 1 project is also commutable via sector-71, sector-121, Noida, NH-24, and other parts of Greater Noida. Besides, the site gives proximity with Noida City Centre metro station, Crossing Republik, hospital, bus stand, shopping complex, and so on. 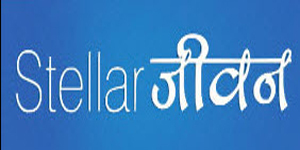 Moreover, the project location gives connectivity via Delhi, Ghaziabad, Faridabad, and Gurgaon as well. Thus, the site is easy to approach from every corner of Delhi/NCR. 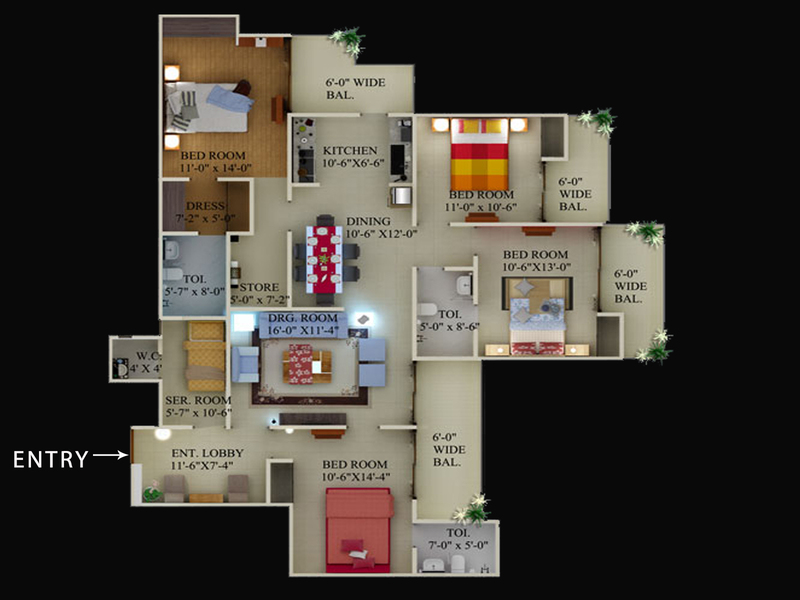 Supertech has set the prices of each apartment under the budget of buyers. The price listing of villas may vary between 17.1 lakhs to 70 lakhs approximately. The prices of apartments will depend upon the sizes of apartments, which will lie between ranges 2653 to 4347 per sq. ft.. So, interested buyers should not miss the opportunity and book multiple units in this under construction project as soon as possible. Sector 1 Greater Noida West 1090 - 1530 Sq.ft. 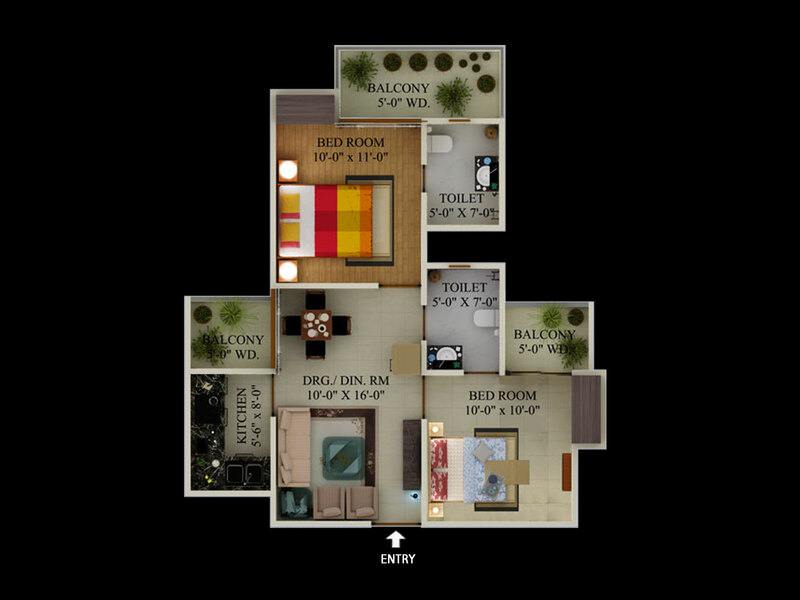 Sector 1 Greater Noida West 1160 - 1595 Sq.ft. 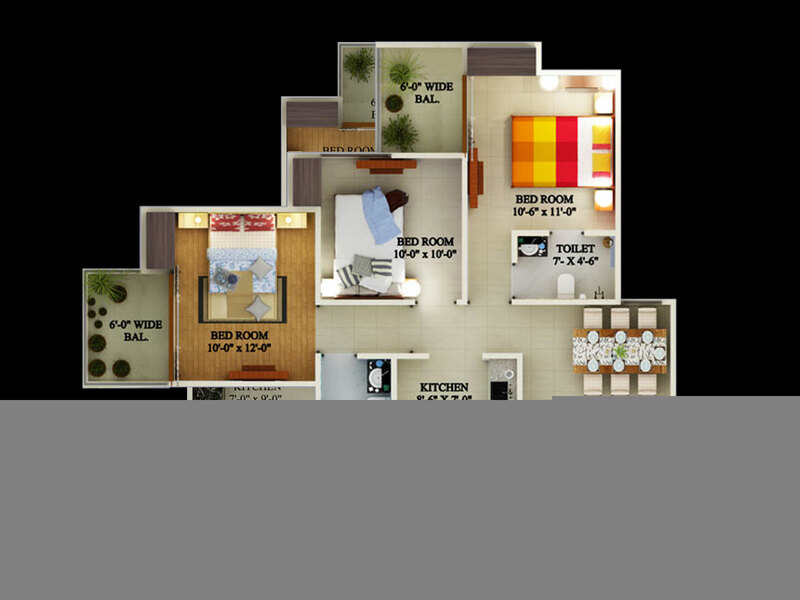 Sector 1 Greater Noida West 990 - 2285 Sq.ft. 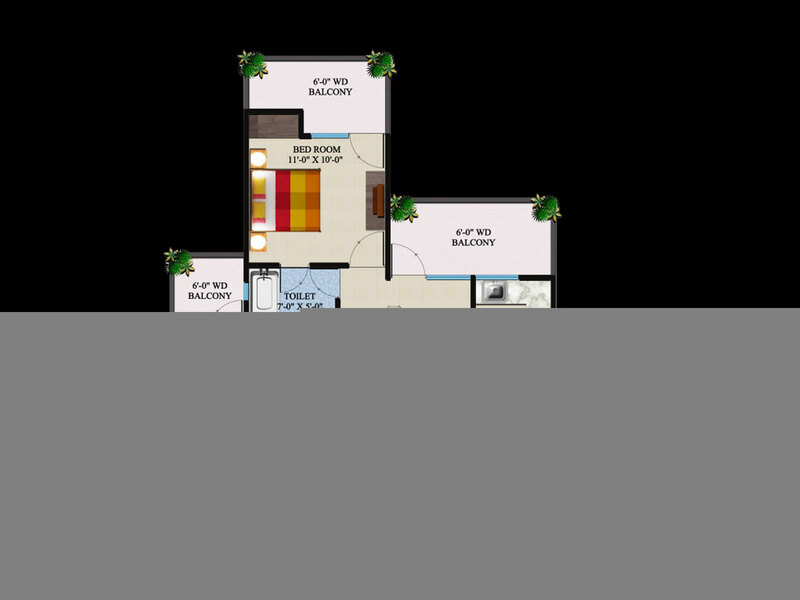 Sector 1 Greater Noida West 895 - 1132 Sq.ft. Sector 1 Greater Noida West 755 - 1550 Sq.ft. Sector 1 Greater Noida West 950 - 1710 Sq.ft. 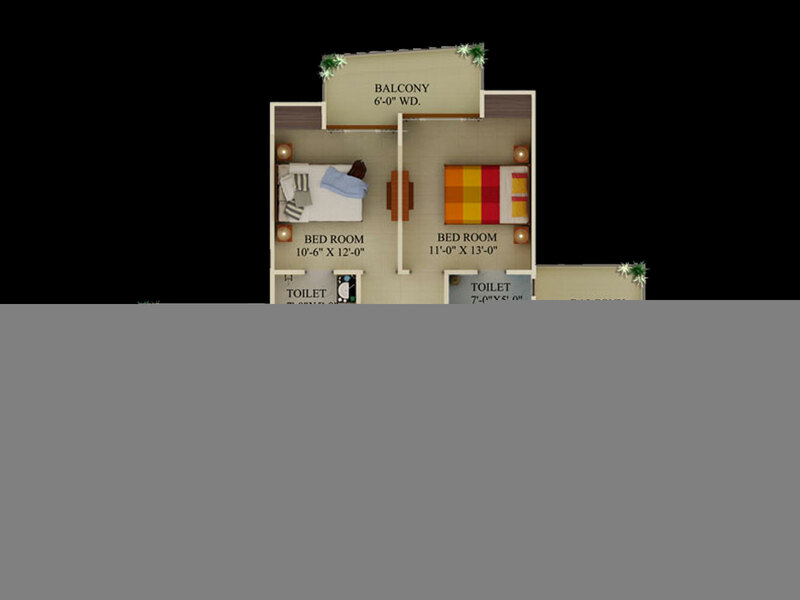 Sector 1 Greater Noida West 1027 - 2258 Sq.ft. Sector 1 Greater Noida West 1590 - 2364 Sq.ft.